Participating in competitive sports often results in injuries such as sprains, strains, muscle tears, and even fractures. Many of these injuries have extended recovery times and symptoms that can be painful and debilitating. A chiropractor can help with treating and prevention of a wide range of injuries related to sports, by focusing on manual adjustment of the spine and other parts of the body so that the skeletal system is properly aligned. This can result in the relief of symptoms related to the injury and aid the healing process. Although chiropractors are known to treat sports related injuries related to the neck and spine, chiropractic adjustments and treatments can have a beneficial effect on the other joints and muscles in the body. 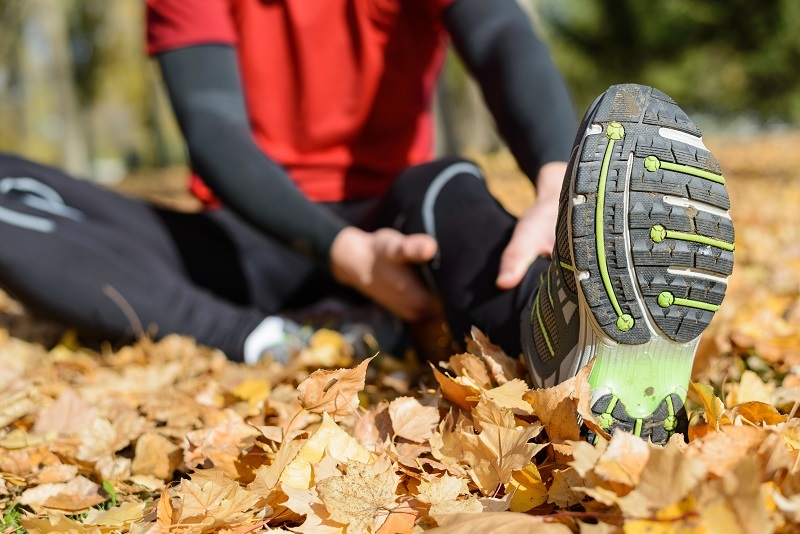 At Dean Chiropractic, we also offer the Active Release Technique which can be used to treat a wider range of muscle, ligament and tendon problems throughout the body. Active Release Technique has become a popular treatment for athletes throughout the world because of its effectiveness. It is a soft tissue treatment that is used to reduce problems related to the muscles, tendons and ligaments. Active Release deals with the negative effects of scar tissue related to sports trauma and can offer significant improvement in pain symptoms while restoring smooth movement and range of motion. If you have suffered from a sports related injury, you may benefit from chiropractic treatment. Make an appointment to receive a full evaluation and speak with one of our experienced chiropractors about your injury. At Dean Chiropractic, we can treat a wide range of sports related injuries related to the neck and spine as well as arthritis and repetitive stress injuries. For more information about Active Release Technique and our other sports injury treatments, or for an appointment, contact Dean Chiropractic.